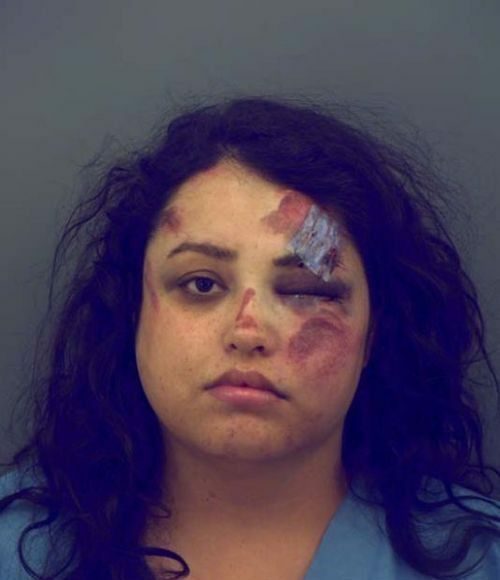 A night out for a young woman ended with her friend dead, her boyfriend hospitalized and her in jail after an alleged drunken driving crash last weekend in far East El Paso, court documents state. 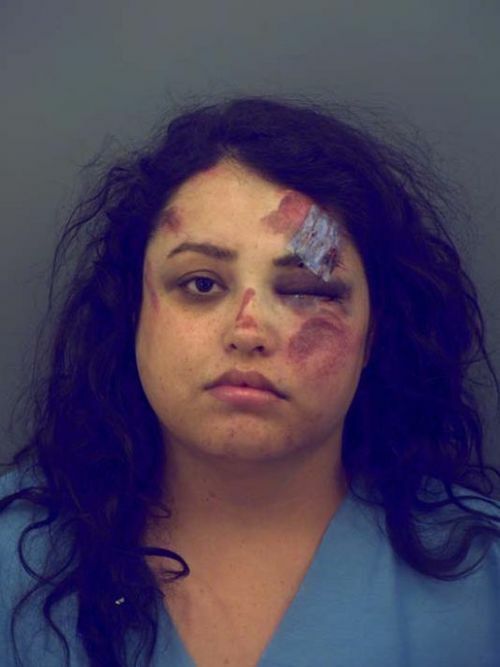 Stephanie Marie Bueno, 25, faces charges of intoxication manslaughter and intoxication assault after a crash June 18 that killed 24-year-old Jessica Olvera, who was a passenger in a car driven by Bueno. JESSICA, We will miss you. My deepest sympathy to those involved in this tragedy. It will happen over and over again. Far to often, friend in the very car that crash die of injuries even after warning the driver to stop. So what should you do if your friend is drunk? Simply put. Do not get near the car. Do not let them drive. UBER will take you home. Uber will take you home! UBER WILL TAKE YOU HOME! UBER WILL TAKE YOU HOME! LESS THAN THE PRICE OF 1 DRINK. DON’T lose your or someones life for less then $10.00. 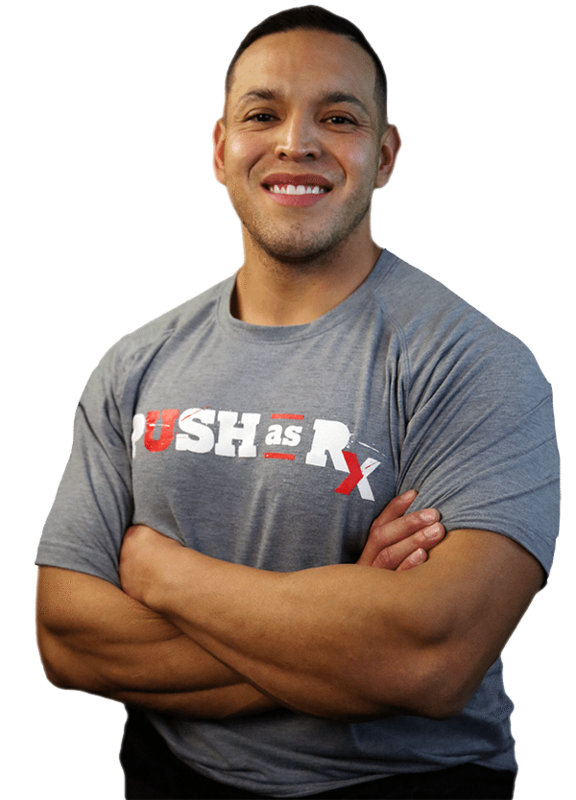 Don’t Wreck your life for $10.00. Now no price will ever bring her back!